The attack carried out at Borderline Bar and Grill in Thousand Oaks on Wednesday night by Ian Long, 29, left so many families wrecked with a wound that may never heal. 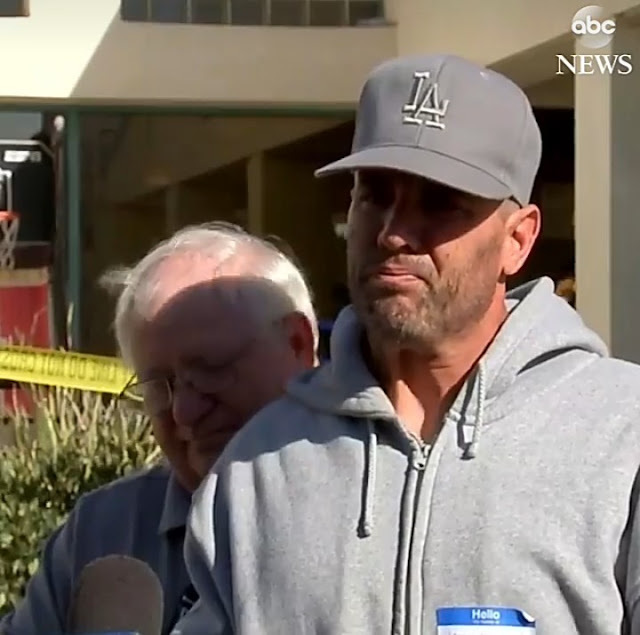 Mourning father recalls last conversation he had with his son, who was later killed in Thousand Oaks mass shooting: "First thing I said was, 'please don't drink and drive.' Last thing I said was, 'Son, I love you.'"